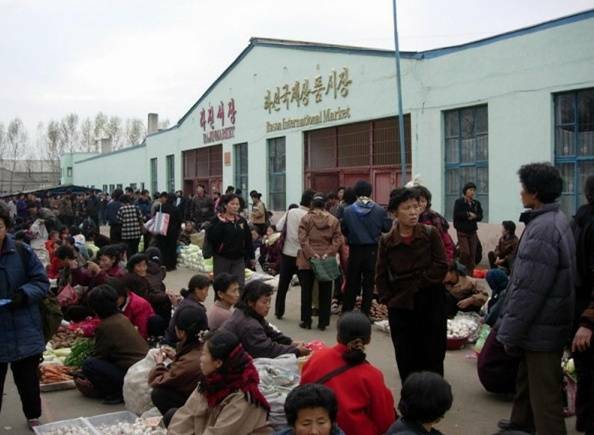 NKHR is the world’s first and oldest NGO devoted fully to the advancement of North Korean human rights. 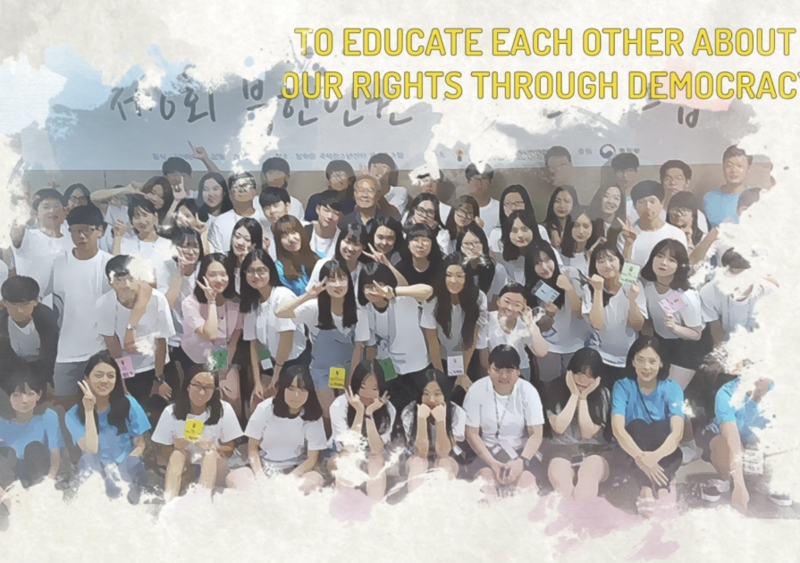 NAUH has been working to improve human rights conditions in North Korea and achieve a unified Korean Peninsula. 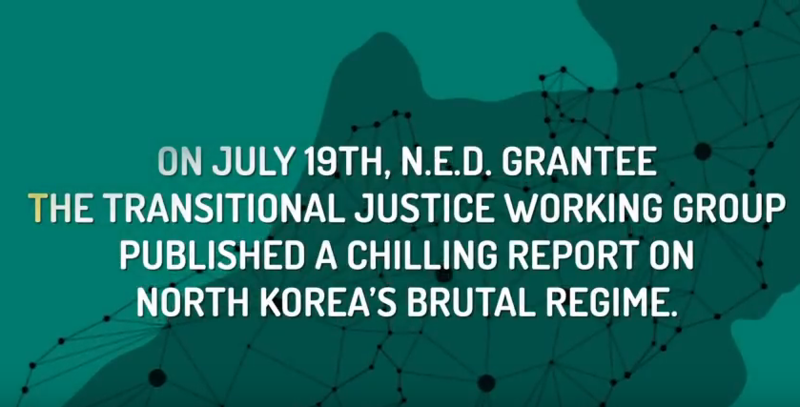 TJWG collects, documents and visualizes evidence of crimes against humanity in North Korea to support the ongoing effort to hold perpetrators accountable, and to bring victims’ needs and rights to mainstream awareness. 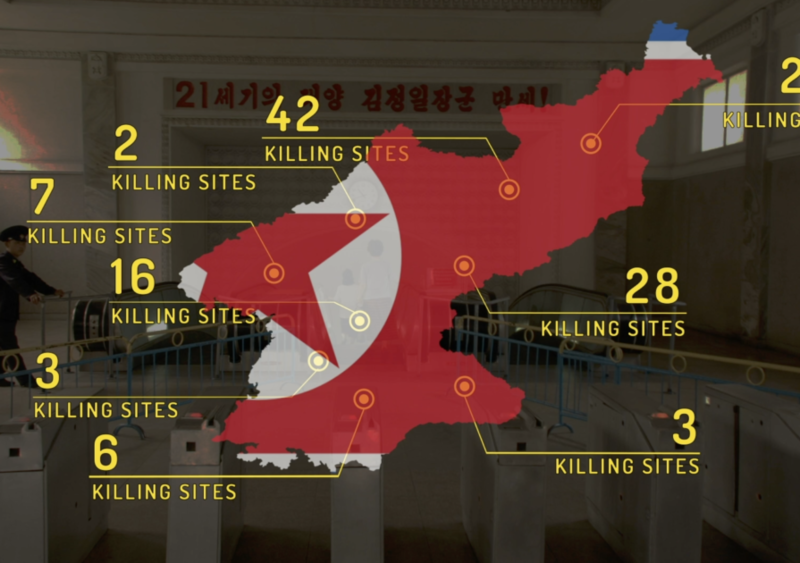 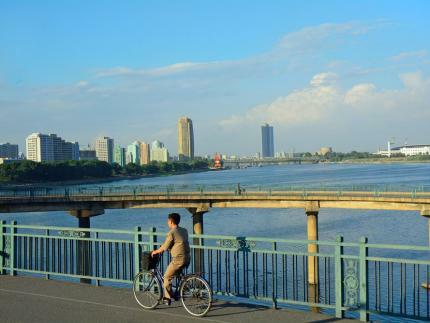 UMG aims to provide residents of North Korea with credible, timely news and information, while reporting to the international community uncensored news from within the country. 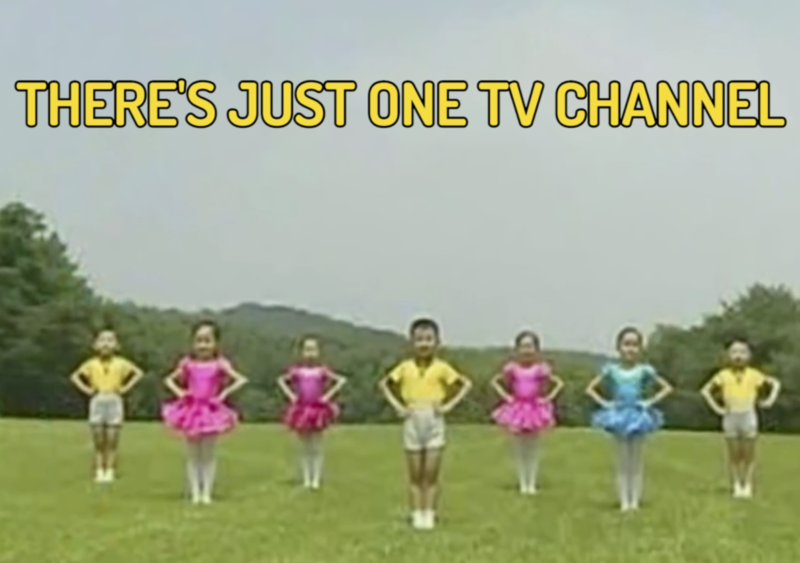 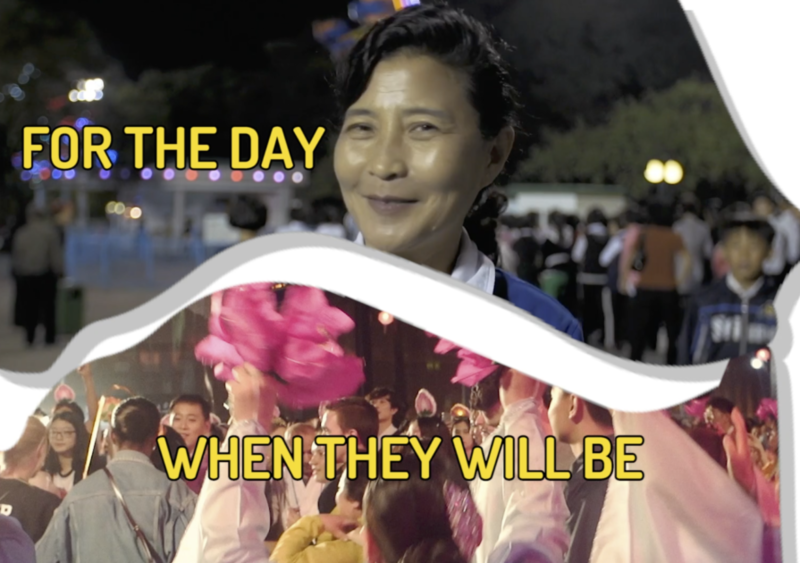 TIME: What Do North Korean Defectors Think? 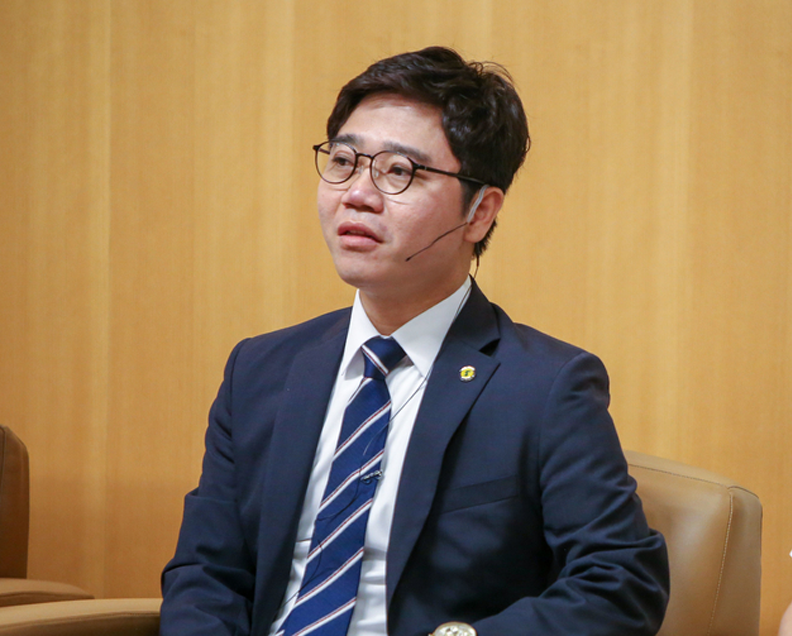 Both activists shared their stories during Beyond Pyongyang: Connecting With the People of North Korea, the 2018 Democracy Award morning event. 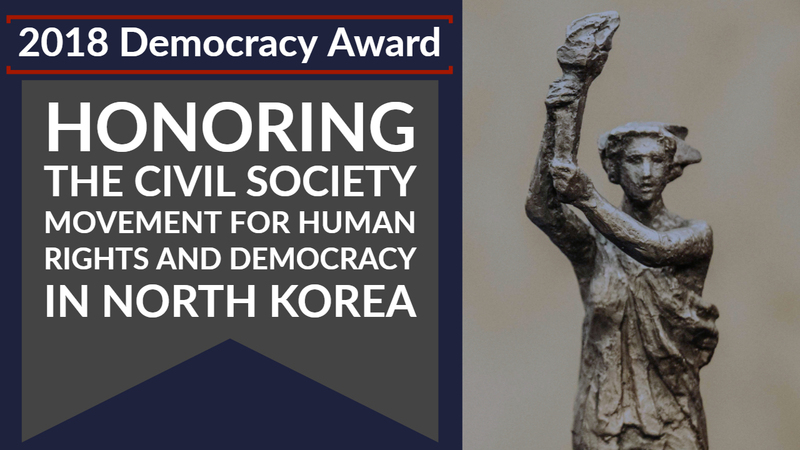 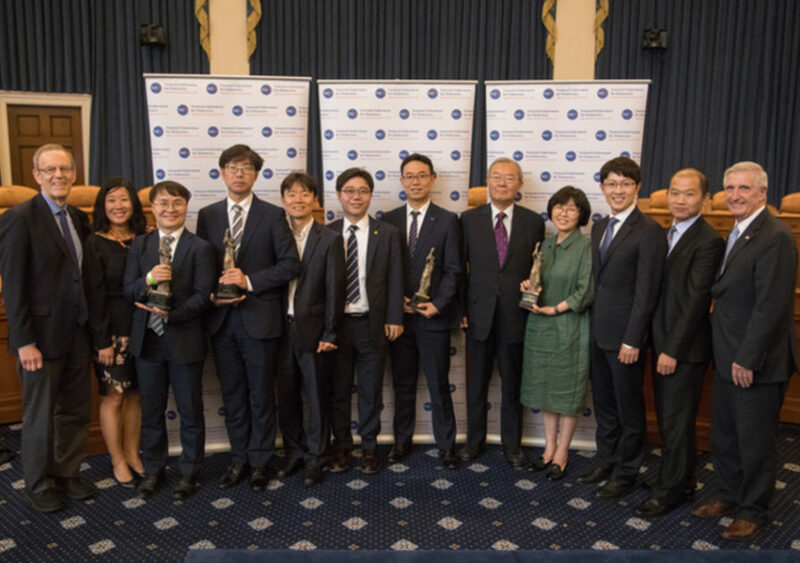 NED recognized Citizens’ Alliance for North Korean Human Rights, Now Action & Unity for Human Rights, Transitional Justice Working Group, and Unification Media Group at our 2018 Democracy Award. 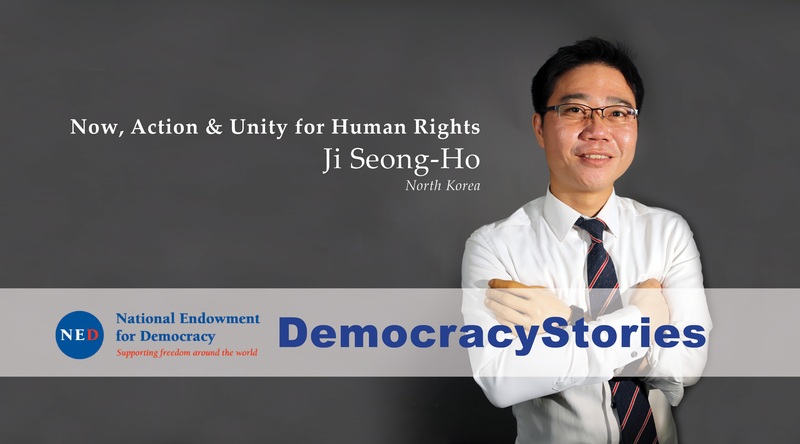 Grantee Spotlight: Ho Park, Founder of The Daily N.K.